Imagine the greatest threat to your civilization can change its form into any living thing possible, copying it down to the DNA. 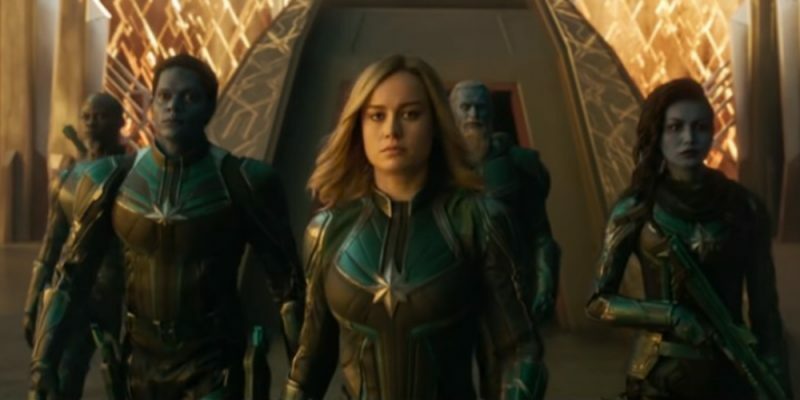 In Captain Marvel, directed by Anna Boyden and Ryan Fleck, the enemy of the Kree, a superior alien civilization known as the Skrull can do just that. Captain Marvel, aka Carol Danvers or Vers, played by Brie Larson, is the newest addition to the Marvel movie universe. She began as a member of a Kree stealth operation unit lead by her role model Yon-Rogg, but was separated from her team after a mission went bad. She found herself in Earth’s orbit being interrogated by the Skrull, triggering her to remember past events and people she had no previous memory of. This left her confused and wanting answers. In the search for her memory she meets Nick Fury, played by Samuel L Jackson, in the year 1995 outside of a Blockbuster. It took her time to trust Fury but she did as the movie progressed leading to a good mix of humor and seriousness. For those who have seen Avengers Infinity War bonus scene, it explains why Fury used a pager to send a message to Captain Marvel. The overall plot line was great, but the first 40 minutes of the 1 hour and a half movie was spent solely on introducing Captain Marvel and her background, which seemed slow to me. I can’t even get past Ronon the Accuser’s 3 minutes of screen time where half of it he was being told what the to do by Yon-Rogg but the other half he was in charge. In the Marvel Comics, Ronon was a ship commander, a high ranking officer, and as close to a general as you can get. I loved the movie’s sense of humor and its implied message that anyone, even women, can do what they set their mind to do. 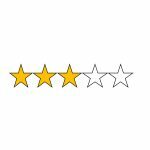 I give Captain Marvel a 3 out of 5 stars.